When you start looking into storage facilities, there are plenty of aspects to think about. You’ve got to consider things like cost, location, and size. You’ll have to determine whether you need a temperature-controlled space or a unit that’s inside versus outside. But one of the most essential factors that many people simply overlook is security. Your storage unit will be a space for you to keep any items that you don’t need or that don’t fit into your current residence. The items left in these units could range from an old armchair to an expensive box of family jewelry. Depending on your situation, the kinds of things in your unit will vary in value. You may not be interested in how valuable your items are when putting them in storage, but someone else could be. Regardless of the value of your items, you should feel safe in leaving your property behind. It’s not unheard of for storage units to be broken into, and you shouldn’t become another victim. So, when you are searching for the right self-storage unit, check to make sure that the facility that you’re trusting utilizes many forms of security. If anything does happen, you’ll want to know that the right measures have been put into place in order to identify the perpetrator and retrieve your stolen property. What’s most important for you as the consumer is that your things are right where you left them when you return, and that you always feel safe when on the premises of your storage facility. Whether you arrive during the day or the evening to load or unload your items, it’s important that you don’t feel unsafe and unsure of your surroundings. 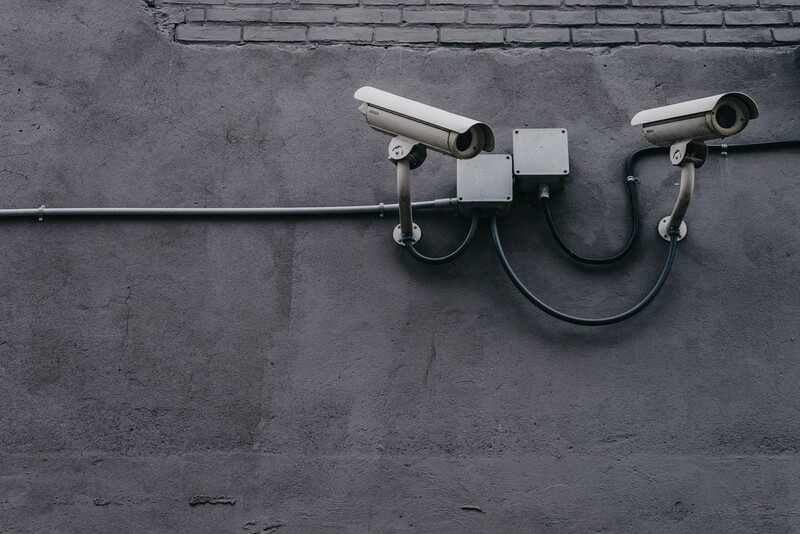 Once you start looking into the security structures of a given facility, you’ll want to make sure that there are at least three things put into place: cameras, 24/7 surveillance, and lighting. Cameras are a great way for businesses to observe their properties. These cameras can record anyone that arrives at the storage facility, making it easier to identify those who should and shouldn’t be there. Cameras and 24/7 surveillance generally go hand-in-hand but not always. You’ll want to make sure that the cameras at the facility are being regularly monitored by someone so that if anything goes awry, they can respond quickly and efficiently. Lighting is important for the cameras and for your personal safety. By having lighting throughout the facility, they can ensure that the cameras will be able to see everything that happens in that area. This lighting also makes it so that even if you were to visit your unit at night, you’ll still be able to see just fine and be alert. This will help keep you safe. At Autumn Wood, we’ve invested in each of these measures to be sure that you and your items are safe at all times. Our facility is well-lit, and it is monitored by both cameras and employees because we respect that you’ve trusted us to take care of your items. Your property is just as important to us as it is to you, and it’s our job to keep your things secure. If you’re looking for more information about our facility, don’t hesitate to visit us at https://www.autumnwoodstorage.com/. Security is important to you, and it’s important to us.